Bulgaria and Romania are both on the map of popular destinations for dental treatments abroad. The two neighboring countries have much to offer both in terms of dental treatments and in terms of touristic packages. They both have mountain and sea resorts and their shared history still brings a certain influence in some geographical areas. 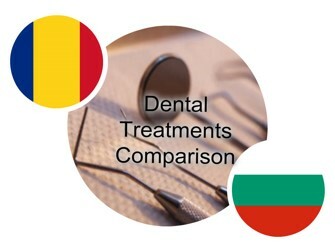 While some Bulgarian prices may seem smaller, overall Romania is still a better destination for dental tourism considering the large number of doctors trained abroad and the overall accommodation and touristic facilities. Romanian dentists, just like Romanian doctors, are world renowned for their professionalism and the diligence with which they work. Romania is easily accessible from any European country and affordable flights are available from a number of low-cost airlines. Moreover, if you plan your dental trip in advance, you might be surprised as to how cheaply you can travel to and from Romania. Those who do not want to take a flight to arrive to Bucharest can choose to get here by car or by train. Once you have arrived in Bucharest you will want to explore the city. This can also be done with minimum costs for a bus ticket (approximately 0.28 euros) and extremely affordable taxi rides (some 0.30 euros per kilometer). The prices for transportation in Bucharest are cheaper than in Bulgaria. Accommodation at a central hotel in Bucharest will cost you approximately 40 euros per night and food lovers will simply adore Romania: the city center is filled with all types of restaurants who welcome foreign tourists. Our dentists in Bucharest have worked with many foreign patients over the years. 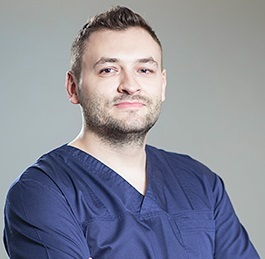 If you choose Romania as your destination for dental treatments abroad, you can rest assured that our team speaks excellent English (as most Romanians do) and will be able to discuss any dental procedures in full detail. Some of the most common dental procedures are cosmetic ones, like teeth whitening. 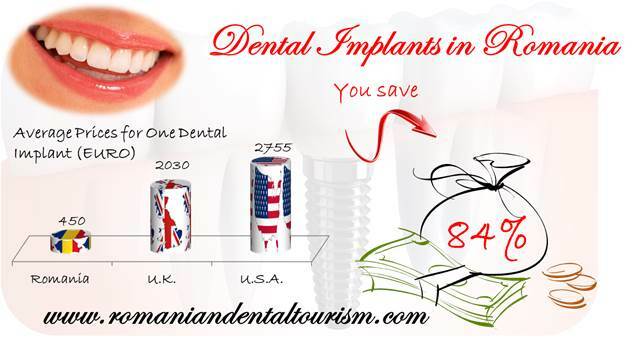 However, many foreign patients choose Romania as their dental travel destination because prices for more complicated dental procedures are much more affordable here than in any western European country. At our clinics, dental implants have a starting price of 450 euros. Dental tourism in Romania is an option worth exploring, not only because of the financial advantages, but also because Romania is a stunningly beautiful country. If you are interested in knowing more about our offer and prices, or if you need some advice if you have never considered looking for dental treatments abroad, you can contact our dentists in Bucharest. We will be glad to help you!